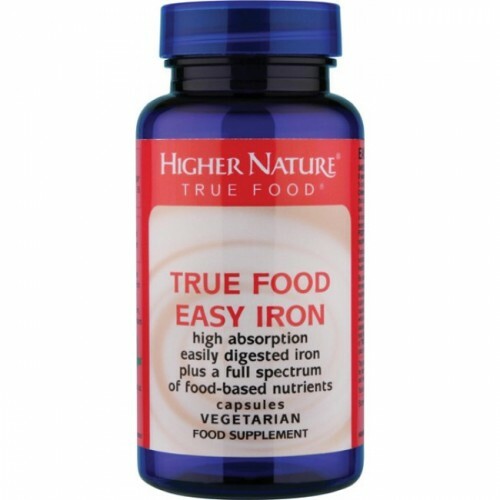 Easy Iron offers Iron in a food-based formula, which aids its absorption without digestive discomfort. 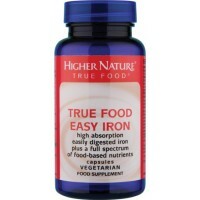 Women: take 2 - 4 capsules a day with or between meals. Men and children over 8 years: Take 1 capsule a day with or between meals. Children aged 5 to 8 years: Take 1 capsule every other day with or between meals. Children aged 2 to 5 years; take 1 capsule every third day with or between meals. May be sprinkled onto food.